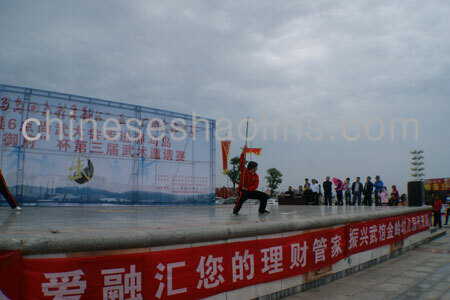 In this page,there are three performances and activity we attended. 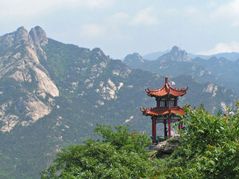 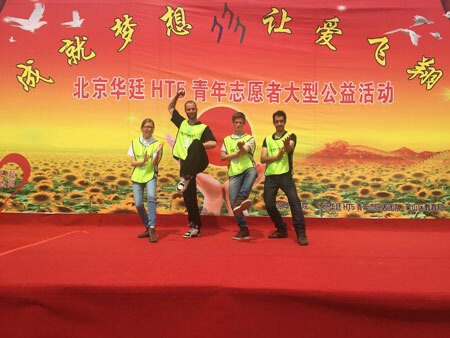 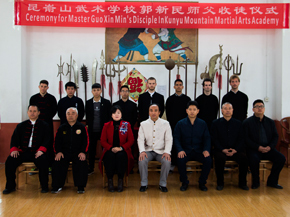 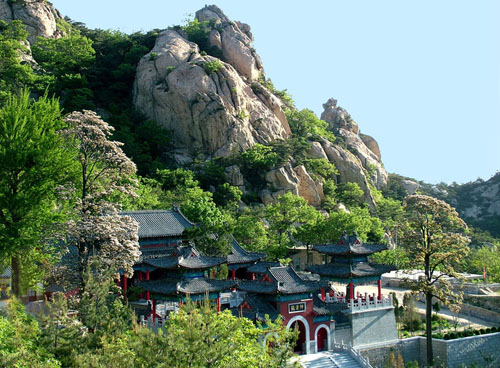 In May 2016,We joined the Kung fu performance in Taoism Temple next to us held by Kunyu mountain during Chinese May Labor holiday,and welcomed by locals and people of Yantai. 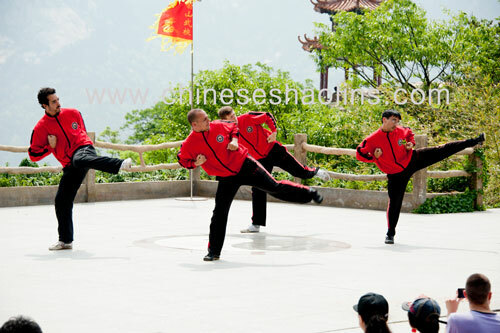 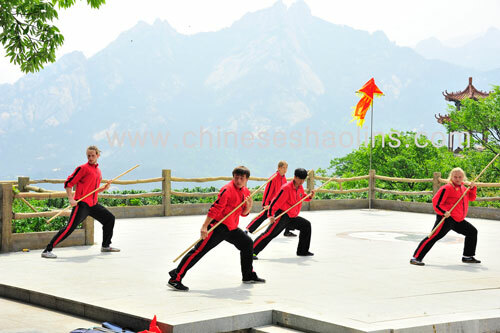 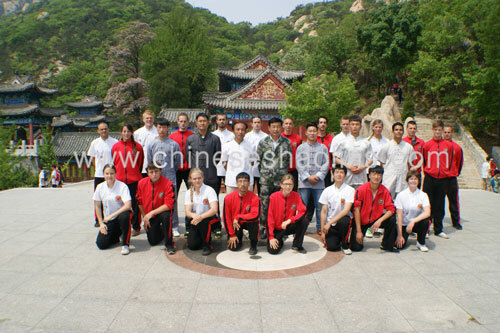 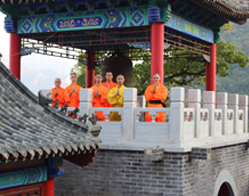 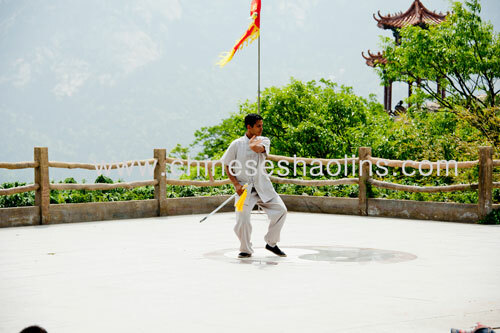 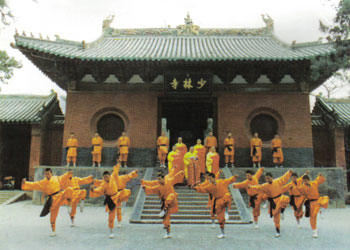 Students performed Shaolin Kung fu. 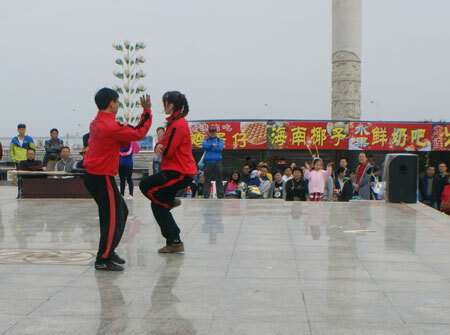 Female student performed double swords. 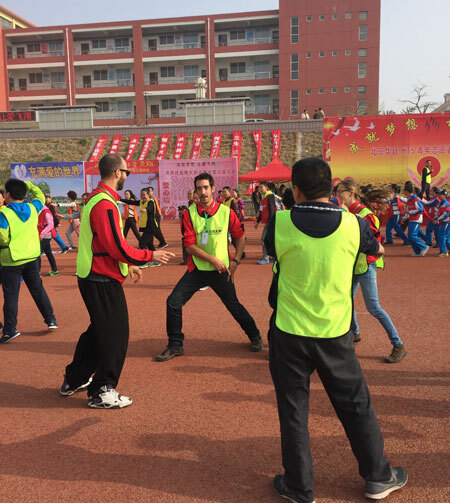 Student performed monkey animal style. 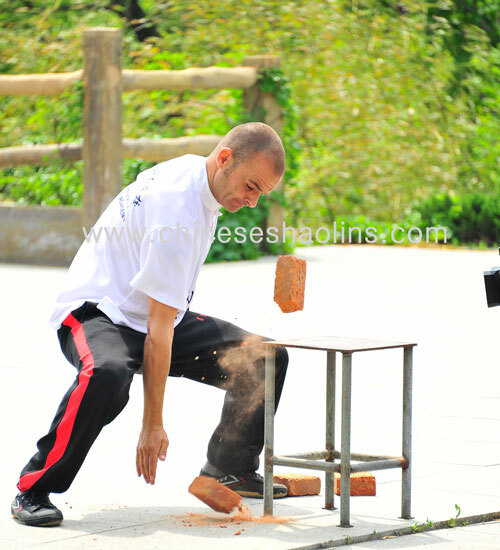 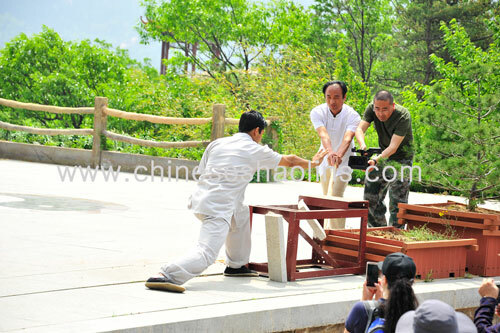 Student break bricks by hand with Chi kung. 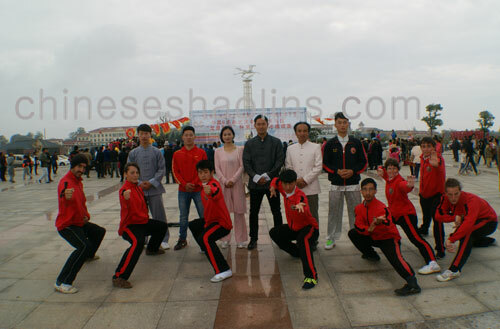 We joined the third time Chinese martial arts Competition invited by The Cup of "Long Quan Yu Gate" in Horse Inland of Yantai City. 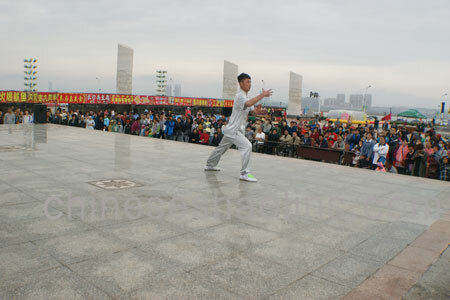 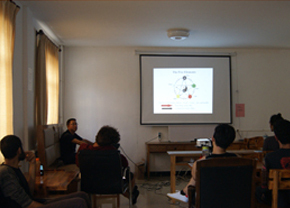 Several masters and students joined this performance. 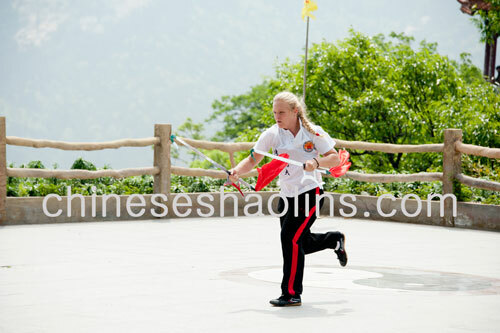 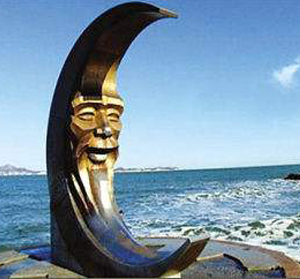 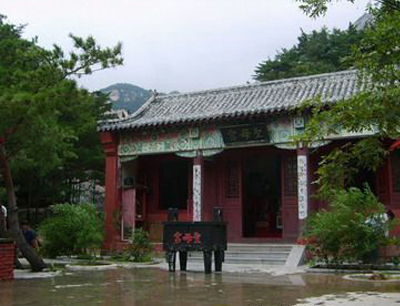 Female master Tian who main teach Summer camp group during the summer time. 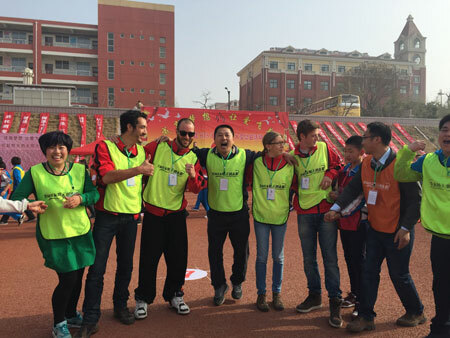 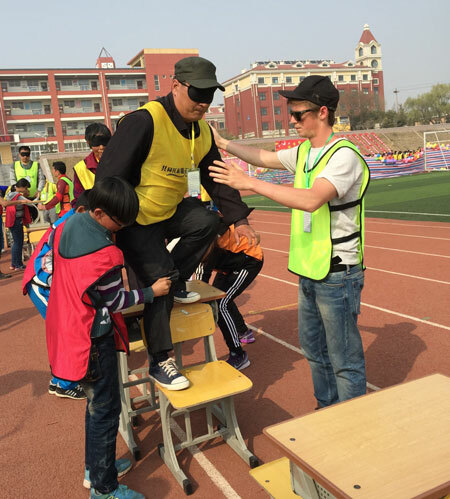 In April 2016,Our students took part in the large-scale public welfare Love activities "to hold up the sun of tomorrow" held by volunteer of Hua Teng book academy in Yantai city.